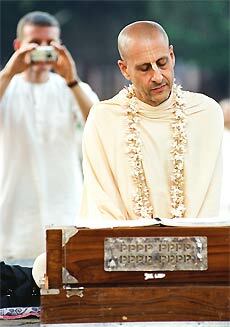 Radhanath Swami speaks at the Dallas Conference Center, United States about his life. 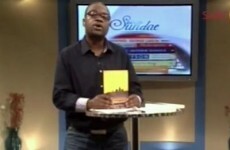 The talk is preceded by introductions from various dignitaries. 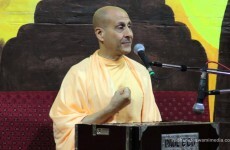 The ‘Radhanath Swami Explosion’–the exponential growth in the popularity of Radhanath Swami–might be a recent phenomena, but the origin of this ‘Big Bang’ go back to 1971. 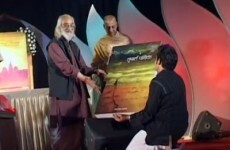 Videos of Rahanath Swami Maharaj of various categories in his life.